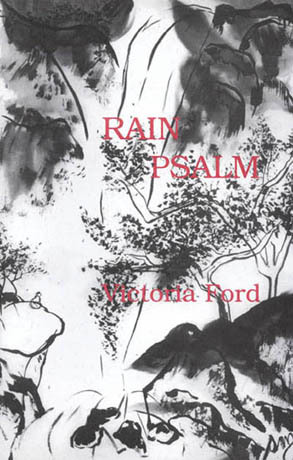 Victoria Ford . . .
received her M.A. in English and creative writing from Indiana University. For many years she taught English at Seattle Central Community College and Antioch University, Seattle. 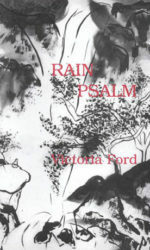 She has published two books of poetry: Following the Swan (Fireweed, Madison, WI, 1988) and Rain Psalm (Rose Alley, 1996). Her work also appears in Limbs of the Pine, Peaks of the Range and Many Trails to the Summit. She lives in Seattle where she works for an educational software company.